The EDGE™ 60 was named to Professional Builder magazine’s 100 Best New Products list for 2009. Quadra-Fire®, a brand of Hearth & Home Technologies Inc., is proud to announce that the EDGE™ 60 was named to Professional Builder magazine’s 100 Best New Products list for 2009. 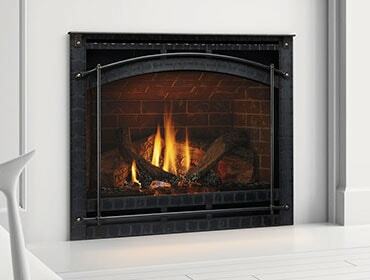 Introduced in March, the EDGE 60 is the first pellet-burning fireplace ever to hit the market. The 100 Best New Products Award recognizes the most significant and innovative products introduced in the past year, as well as the manufacturers who invested in their research and development. According to Professional Builder, “These are the products that will change our view of home building over the next few years.” The editors base their choices on technical advancement, significant product improvement, new product line introduction and the ability to increase competition within a product line. 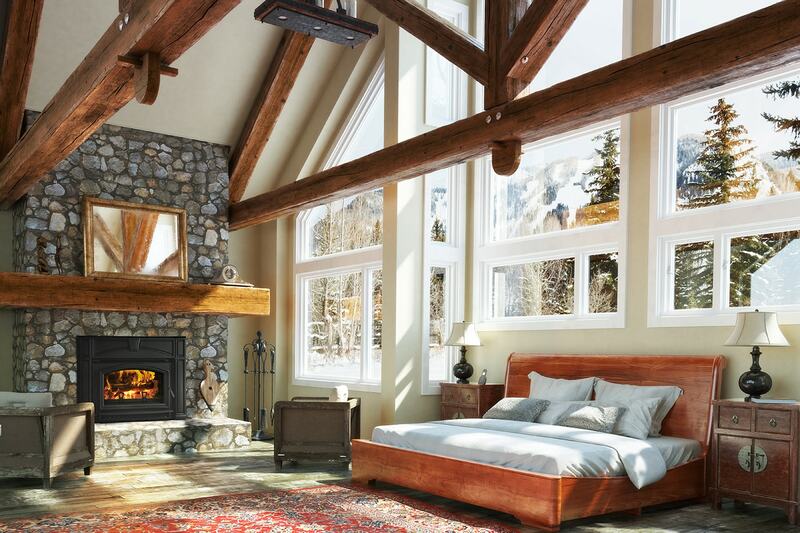 Delivering a whopping 60,000 Btus of heat, the EDGE 60 can provide warmth to over 2,500 square feet of living space. It features Quadra-Fire’s proven “Advanced Energy” multi-fuel technology, allowing homeowners to choose fuel options ranging from wood and grass pellets, to corn and wheat. The EDGE 60 has a programmable wall control with a thermostat to regulate heat output and achieve optimum fuel efficiency. It also has an automatic self-cleaning feature and is whisper quiet when operating. 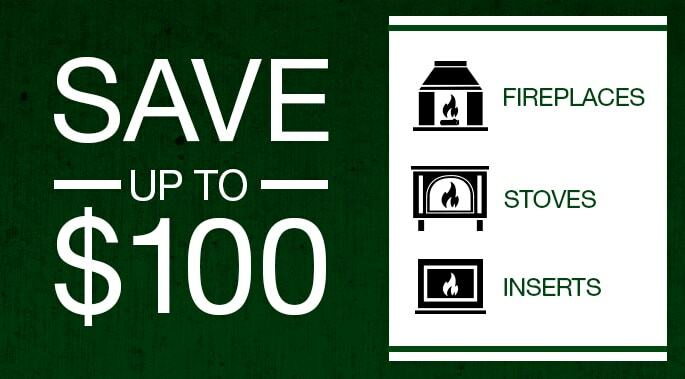 It is designed for zero clearance installation and does not require a chimney. Additional standard features of the EDGE 60 include an extra large hopper holding 120 pounds of pellets for up to seven days of extended operation and a slide out rail system for easy maintenance. The unit slides completely out of the wall, allowing easy access for maintenance. Homeowners can choose from several attractive front options that will compliment any décor, ranging from traditional to modern. More information about the EDGE 60 is available here. This past March, the EDGE 60 also received the Vesta Hearth Green Award, which is the highest environment award conferred within the industry. Jointly sponsored by the U.S. Environmental Protection Agency (EPA) and Village West Publishing’s Hearth & Home magazine, the Green Award recognizes environmental responsibility in nine areas covering everything from minimization of environmental impact during manufacturing, to energy conservation in the home, to energy return on energy investment. Professional Builder is published by Reed Business Information (www.reedbusiness.com/us), which offers business professionals in the media, manufacturing, electronics, construction and retail industries more than 75 Webzines and portals, 80 market-leading business-to-business publications, directories, plus several market research, email direct marketing, and subscription data base businesses. Reed Business Information is part of Reed Elsevier (NYSE: RUK and ENL) – a world-leading publisher and information provider operating in the science and medical, legal and business-to-business industry sectors. To view all of the 100 Best New Products, visit www.probuilder.com.